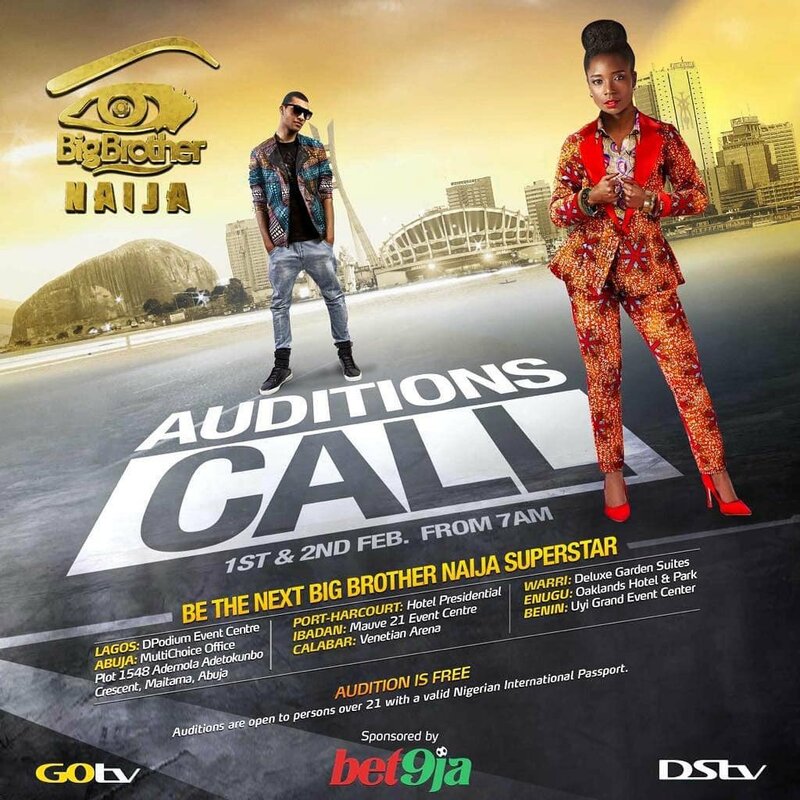 Organizers of Big Brother Naija (BBNaija) are calling the general public above 21, with a valid Nigerian international passport for auditions. As usual, the audition process will take place in major cities across Nigeria. Apply for Big Brother Naija.